I have my dream job. I write, review and teach Canadian literature and creative writing. When I think about why I am so happy teaching new CanLit I recall when, a few years back, my friend, writer Andrew Pyper, asked me in an interview what had changed for me as I evolved from an aspiring writer to an established author. The truth is everything has changed. In the beginning my desire to write was about me. It was about trying to see who I could be, what I might be good at and where I might find a community to belong to. Now, being a writer, being a parent and being a professor are all part of participating fully in the culture that sustains me. I feel that there is no better way to demonstrate how varied and valuable I think Canadian culture is than to devote my life to producing, promoting and teaching CanLit. Now, being a writer, being a parent and being a professor are all part of participating fully in the culture that sustains me. Because it is so important to me that students see the books they read as part of something familiar and real, something that they are already impacting and being impacted by, I often use brand new books. I also teach some of the canon: Atwood, Ondaatje, Munro. After all, these are writers who have helped to raise awareness of Canada as a significant site for cultural production (teaching Alice Munro the week she won the Nobel Prize was incredibly moving). But I also teach books that are literally printed days before classes begin. 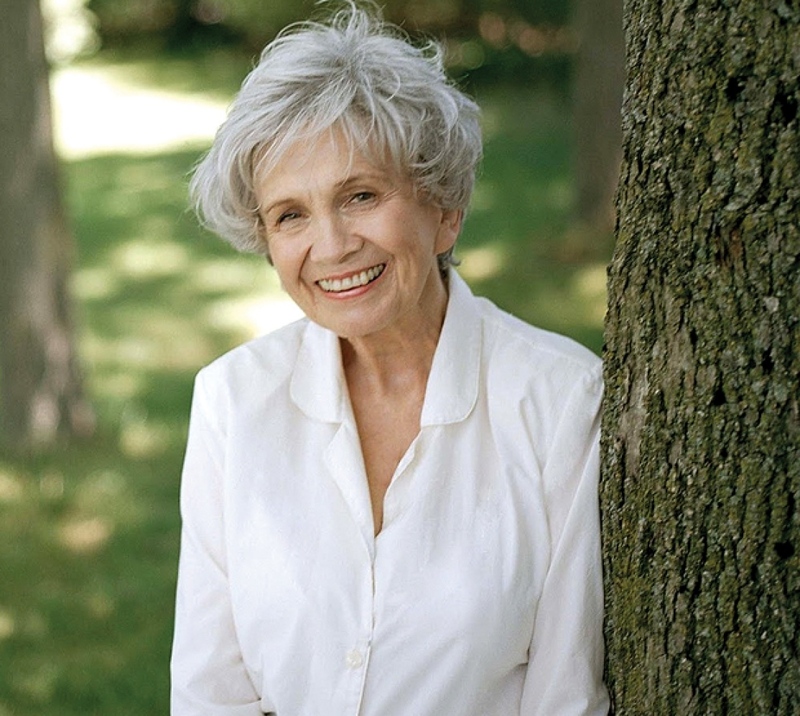 …teaching Alice Munro the week she won the Nobel Prize was incredibly moving. Designing my syllabus a few weeks ago, I realized that there are only two major drawbacks to this style of teaching. The first is that I am constantly redesigning my courses, which means new lectures, new assignments and research on what is coming out. The second is that I feel a lot of anxiety about the books arriving on time. But in spite of the extra work and anxiety, there are so many benefits to teaching contemporary literature within the context of the now. Here is a list of some of them. The books are never out of print. Pre-ordering books helps to let the publisher and the bookstore know that the titles are desired. The material is often quite relevant to students’ daily lives. This allows students to identify better with the settings, characters and scenarios. Authors are accessible, alive and often available to Skype into the classroom so that students can ask them questions directly. Student presentations are much better. Instead of Googling a biography and retyping a handful of academic quotes they have to read the whole book (they do complain about this). Student essays are much better. Their close reading skills really improve because that is all they have to rely on. Students get better marks. When they see this they start to appreciate the work they did. Students become more willing to take risks in thinking. Plagiarism is greatly reduced. In fact, because a brand new book is so unlikely to have essays on it in circulation, to plagiarize really means paying someone to create an essay. Far fewer students are willing to take this extra step as it requires more planning and seems somehow more actively dishonest. Canadian culture is reinforced as real and ongoing, lively, diverse and present. 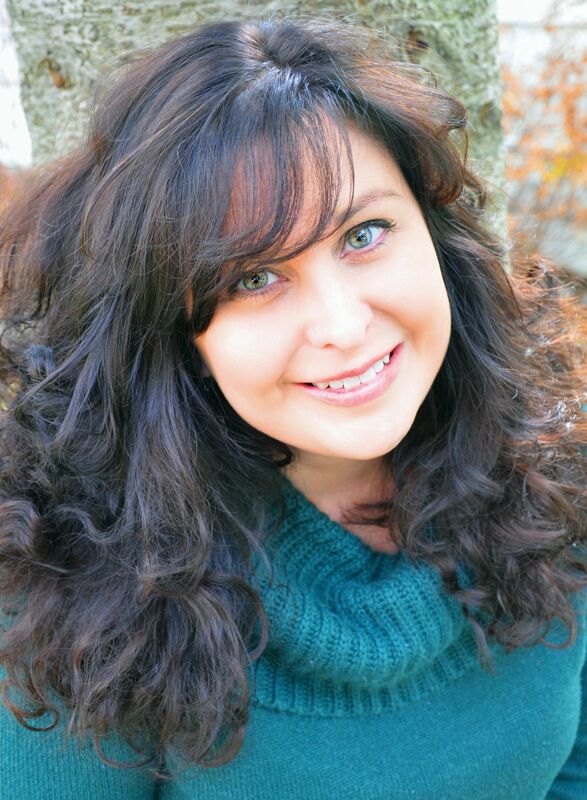 Book sales show up in a timely fashion for authors. Titles get circulating at a time when it is most beneficial. We all know that numbers have become incredibly important to the sale of future books and that there is some self-fulfilling prophesy there. I get to stay engaged with my peers in the writing community. I am giving them my support and staying on top of my field. I get to read all the books I wanted to anyway and call it work! Did I say that it is my dream job? 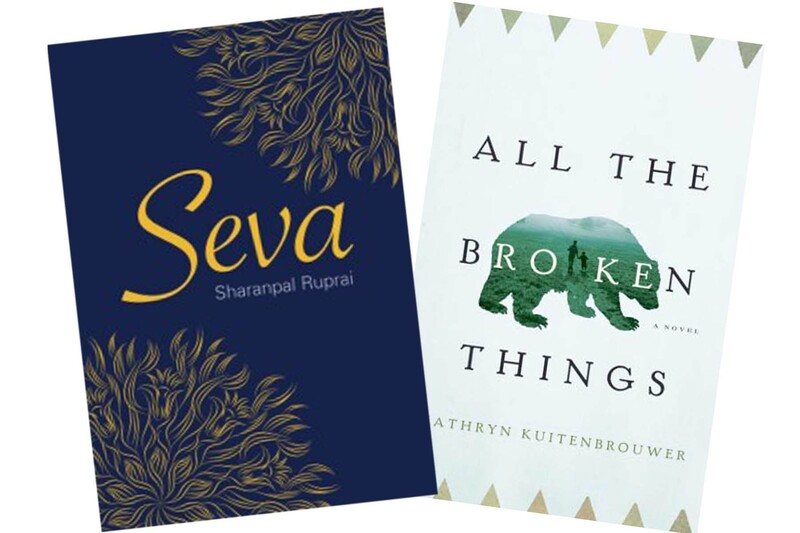 For the teachers out there: why do you – or don’t you – teach new CanLit? I like your philosophy Natalee. I also wear all the same hats (writer, teacher, mother) and I too like to choose books that connect students to their communities. Last year I used Catherine Austen’s All Good Children, a great dystopia, and was able to bring her in from Gatineau to meet the students; it meant a lot to them. I believe a mix of canonical texts and new books is needed; what we appreciate as lit majors isn’t always what turns out students on. It’s good to remember that. Can I give you a cyber-hug? What a fabulous philosophy. As a writer and a student of Canadian Studies (many years ago at Queen’s, that was my BA concentration!) I agree wholeheartedly with it. And I thank you!